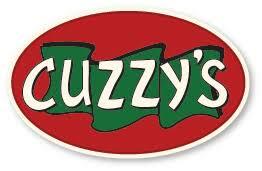 The term “dive bar” could be considered a negative description, but not when it comes to Cuzzy’s in Minneapolis. A crowd favorite in the city’s up and coming North Loop neighborhood, the first thing you’ll notice when entering are the dollar bills festooned on the walls and ceiling from happy patrons across the area and across the globe. Cuzzy’s is the kind of place where great beers and classic bar food live side by side, and where you can just be yourself. There’s nothing quite like it anywhere else.